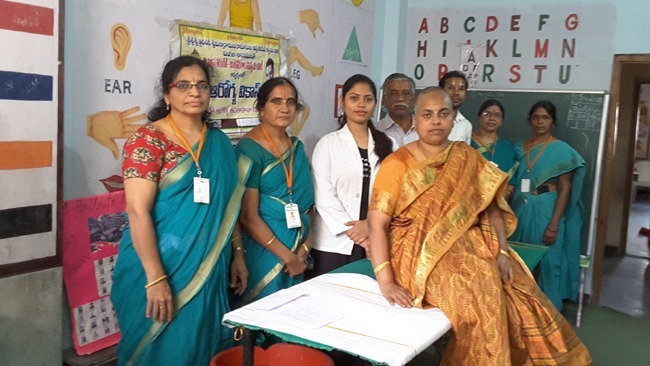 With HH mangalasanams, Vikasa Tarangini teams dedication, Madhavi Ravindraji’s team perseverance in conducting medical camps, we are very delighted to inform that Vikasa Tarangini & Vikasa Tarangini Seva has won the NVIDIA grant of $50,000 towards conducting 50 more medical camps for breast and cervical cancer screenings by 2018 end. 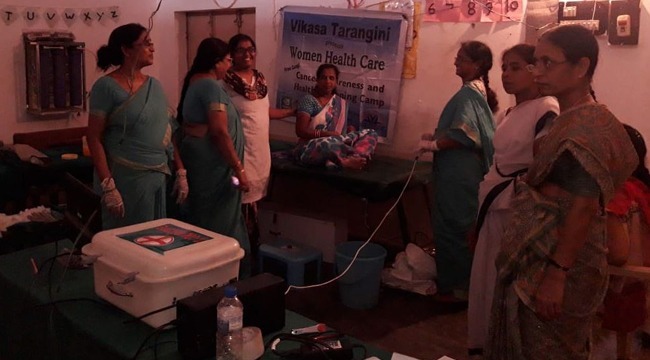 Receiving a grant from one of the fortune 500 companies is a prodigious acknowledgement of the invaluable services Vikasa Tarangini & VT Seva teams have been doing to save lives. This recognition is a representation of the confidence they have on our team to take the services to many more thousands of women in need. Vikasa Tarangini began this journey in 2007. 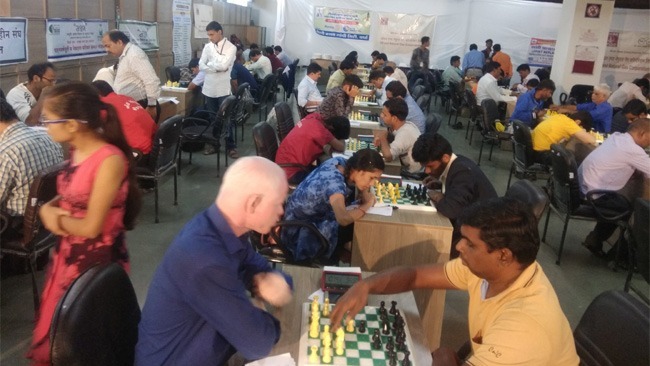 After a few camps, the team took a pause to learn more and be prepared to conduct the camps with an improved structure and tools. From the year of 2010, the team served more than 6,36,500+ women. 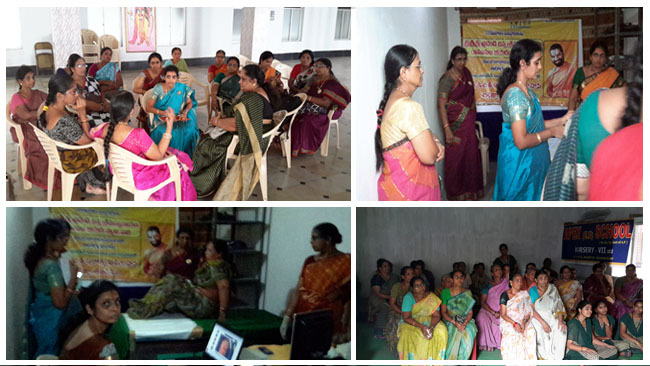 Kudos and Congratulations to each and every member of Vikasa Tarangini team who work tirelessly at the grass root levels going on foot from door to door in marketing, promoting and conducting these camps. 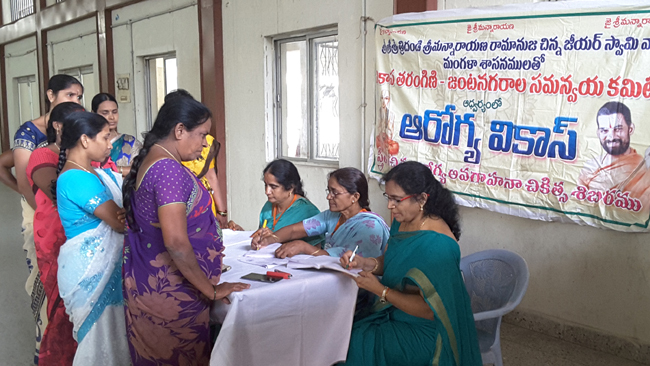 Kudos to all the Vikasa Tarangini Seva teams who conduct many fund raising and promotional programs like Cancer Walk-athons, Health Camps, Seminars..etc to endorse this service pillar of Vikasa Tarangini Seva. 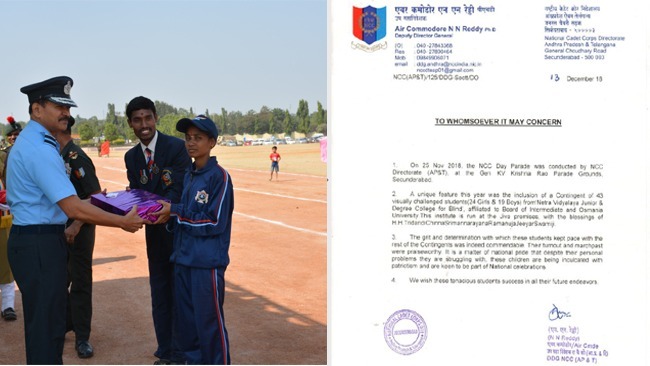 This endowment not only brings us an opportunity to explore more grants like these, but also to remind ourselves our responsibility to promote this cause within our respective chapters and support all the hard work our Vikasa Tarangini teams are doing at the ground level. 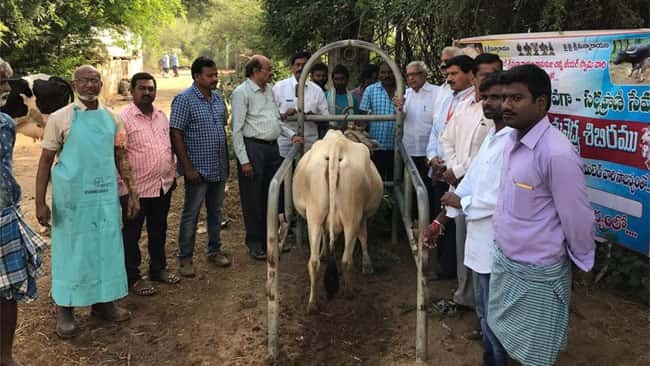 A recent contribution of Ravindra ji, a new and improvised version of colposcope to use in our camps and tests is worth mentioning at this moment. The instrument is only available for 2.5 lac. But, Ravindra ji worked with technicians and doctors to get the instrument built in Rs 75,000. Also, the new instrument can serve 4 people at a time. It is a revolutionary and proud research. Today, 10 such instruments are ordered. One of them is being used by Coimbatore Vikasa Tarangini team. Swamiji wishes that the service reaches nook and corners of Bharath. Vikasa Tarangini and it’s counter-part in US, Vikasa Tarangini Seva work day in and day out with a beautiful ideal slogan, Serve all beings as Service to God! This ethic not only drives their effort in a sacred sense but also takes their work to the ultimate goal. 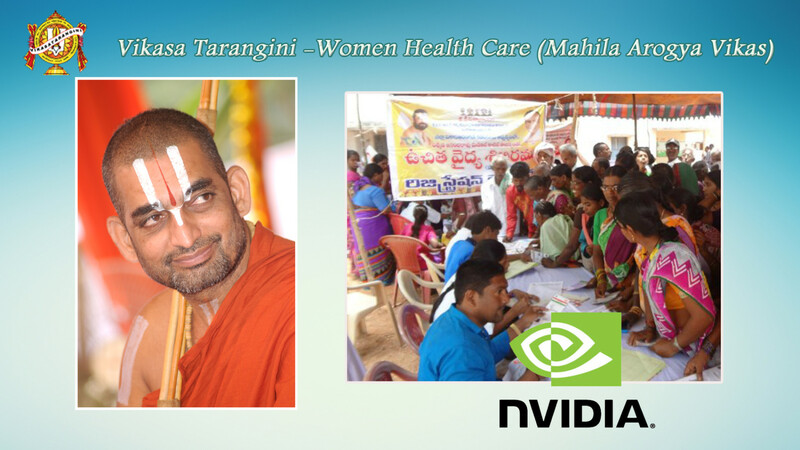 With HH guidance, Vikasa Tarangini & Vikasa Tarangini Seva team will take on next steps towards conducting these camps with NVIDIA partnership.